North Korea unexpectedly released two American prisoners, Kenneth Bae and Matthew Miller, following a Saturday conclusion of closed-door negotiations led by U.S. director of intelligence James R. Clapper. The surprise development, which follows the release of fellow American citizen Jeffrey Fowle earlier this month, now brings the count of detained U.S. citizens in North Korea to zero. “We can confirm that U.S. citizens Kenneth Bae and Matthew Todd Miller have been allowed to depart the DPRK and are on their way home, accompanied by DNI Clapper, to re-join their families,” a rare statement published by the office of the Director of National Intelligence said on Saturday. “We welcome the DPRK’s decision to release both Mr. Bae and Mr. Miller. We want to thank our international partners, especially our Protecting Power, the Government of Sweden, for their tireless efforts to help secure their release,” the statement continued, adding that Washington was “facilitating their return to the United States”. The State Department subsequently told CNN that Clapper, who visited Pyongyang as an envoy of President Barack Obama, did not make a “quid pro quo” offer for the men’s release. The development comes as a major surprise to North Korea watchers, something for which the rationale may not be revealed soon, one observer suggested. “The United States will probably not admit to talking with North Korea, especially under these circumstances,” said North Korea watcher Christopher Green, also international editor at the Seoul-based Daily NK. “We’ll likely never be told the content of the dialogue that goes on in Pyongyang, either, unless North Korea reveals it in a fit of pique at a later date. But at the end of the day James Clapper is a very serious man, and his presence cannot be overlooked,” added Green. – Admitting setting up bases in China to overthrow the government. – Inciting North Korean to overthrow their government. 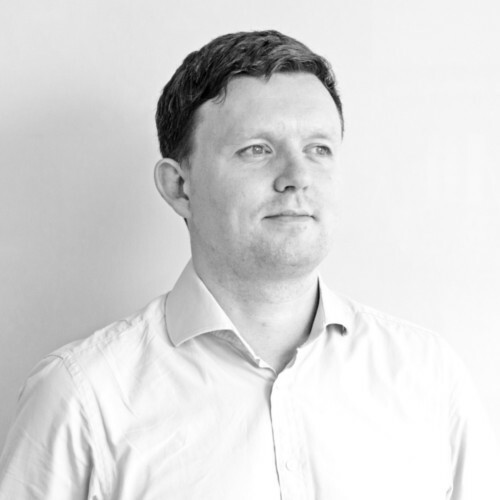 – Conducting a smear campaign against the DPRK. 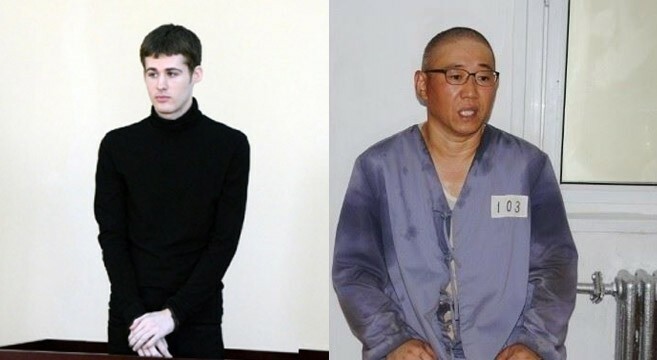 North Korea’s Supreme Court sentenced American detainee Matthew Miller to six years of hard labor in October 2014, for allegedly destroying his tourist visa and announcing his intention to seek asylum. In reports released after his trial, KCNA said that Miller “committed acts hostile to the DPRK while entering the territory of the DPRK under the guise of a tourist in last April”. “Prison life is eight hours of work per day. Mostly it’s been agriculture, like in the dirt, digging around. Other than that, it’s isolation, no contact with anyone,” Miller said in an interview with AP following his sentencing. “But I’ve been in good health and no sickness or no hurts (sic),” Miller added.